Users can download apps from Google Play or iTunes app store and can search different restaurants. Based on the search, the results of all restaurants as per the search key get populated in list. 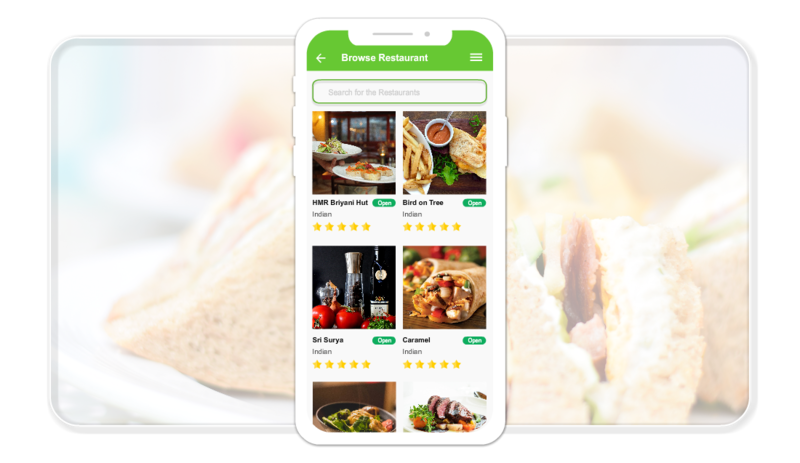 User can browse the list to see all restaurants. 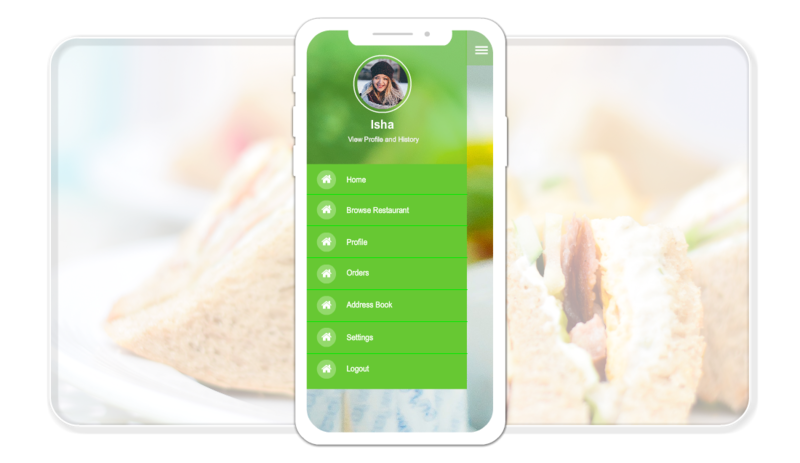 A perfect food ordering and delivery apps for restaurant, cafe, eatery business. simply create your account, load your menu and start selling! 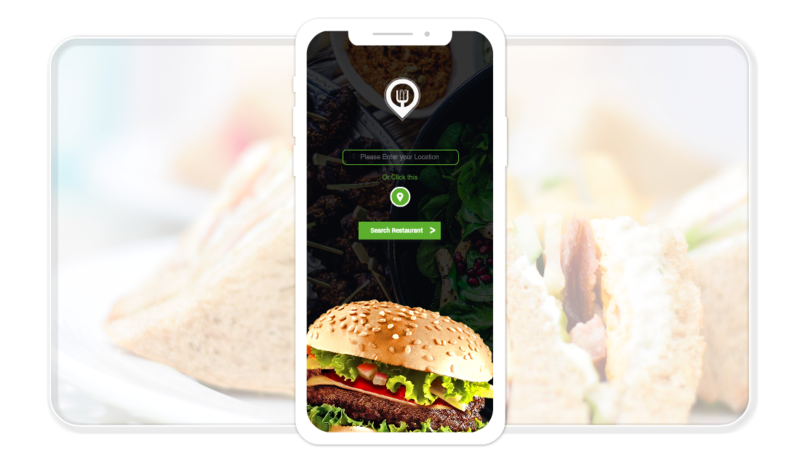 Customers can discover restaurants of their preferred cuisine. They can choose food according to their frame of mind from hundreds of menu. Customers can edit or delete their address. Customers can add their preferred address. All the order details are displayed for customers in this page once the order is placed. Customers can make their payment using Paypal. PayPal is the speedier, more secure approach to send money, make an online payment, receive money or set up a merchant account. Cash on delivery option is available. 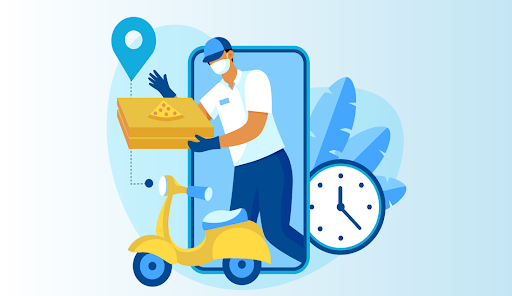 Customers can pay for the purchased items during pick up or to the delivery boy. List of orders placed by the customers are displayed. When the customer clicks on a particular order it will take them to the orders view page. Customer can find out restaurants by searching by restaurant name, address, city, zip code in a website easily. Also it helps customers to find restaurants within specified distance. This feature is used to maintain customer’s profile. Customers have to provide their first name under this option. Customers have to provide their last name. Phone number and Email address of the customers have to be provided. 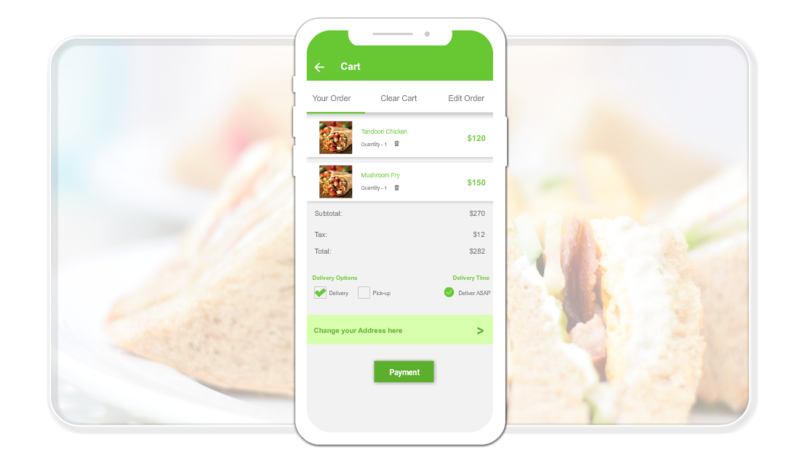 Users can Request Service from their Favourite restaurant, view past order history, make payment through cash or card in secure way.